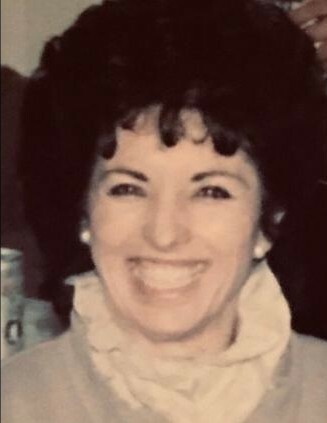 POIRIER, Linda (French) Of Hyde Park, passed peacefully on March 23rd, at the age of 76. Daughter of the late Walter and Edna French. Devoted sister of Denise French and her husband Bill Lynch of Canton, and the late Dana, Rob, and Steve French, all of Jamaica Plain. Cherished sister-in-law of Mary Margaret French of Brockton, also survived by Michelle Reardon, Jerry Poirier, Susan French, and many nieces, nephews and friends. Funeral from the Carroll-Thomas Funeral Home, 22 Oak Street, HYDE PARK, Thursday morning at 9, followed by a Mass of Christian Burial at Our Lady of Lourdes Parish, Jamaica Plain at 10 a.m. Relatives and friends invited Visiting Hours Wednesday evening from 4-8 at the funeral home. Interment at Forest Hills Cemetery.